Different OEMs have different dual lens setups, but LG has preferred its secondary camera to have a wide angle lens. XDA Member cstark27 has updated his Google Camera port to work with this setup, which means LG phones such as the G5, G6, V20, and V30 are now supported. Unfortunately, there's no guarantee that the beta will work with other devices with similar setups, but you can give it a try. You'll find download links and further information right here. If you install the port on your phone do let us know how it goes, particularly if it works on anything other than the LG devices listed. 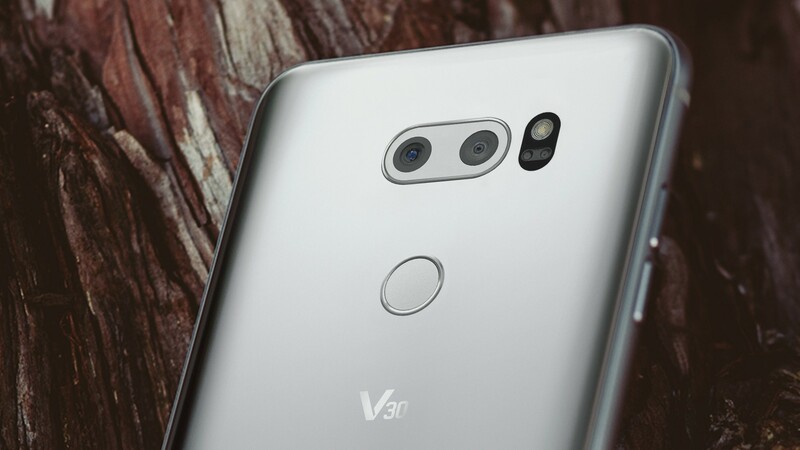 There's also a port out there that brings the additional features of the V30 camera app to older LG devices, if you want to check that out too.